Bear with me for one moment, please…. We all know the earth government lies to us, yet most people believe them anyway. If the moon circles the earth, and the earth is round, how do I see the moon all day, while at the same time the people on the other side of the world, below the equator see it all day too? If I hold a marble in my hand, and hold out my hand, I see more than half the marble. How come NASA’s space camera’s can only get one half of earth a time? 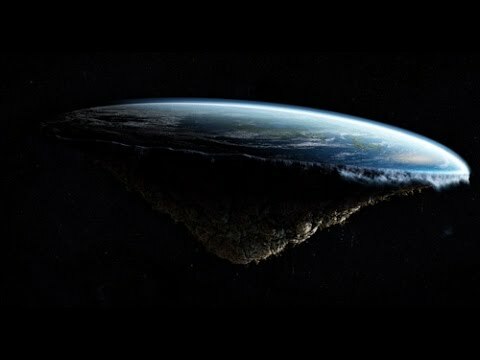 How come NASA earth pics are perfectly round and some of them don’t show the moon and some do, with or without clouds when we see it all the time no matter where we are and we stand on earth? If an airplane pilot can fly above the clouds and all we see is clouds, then how do astronauts who are muuuuch farther away see earth so clearly with telescopes — through the clouds? This is the UN emblem. What world is this? People get lost at sea and never found and lost in flight and never found. Perhaps they found the edge.